Oak Hill Beverage – Scarborough's Premium Craft Beer & Fine Wine Retailer! 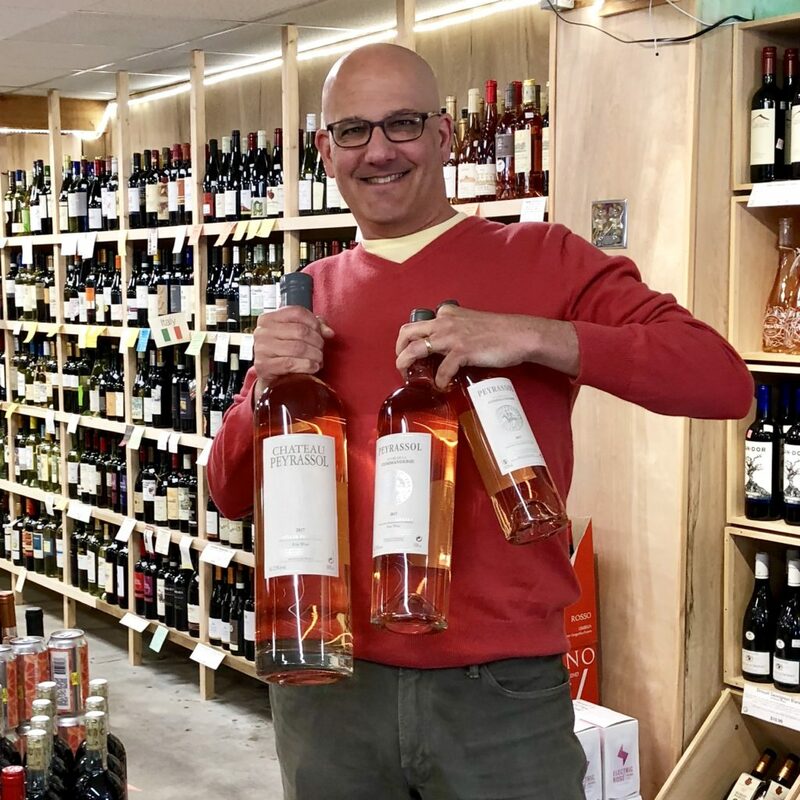 Stop in and say hello to Robert, the owner and wine buyer—let’s chat about great wine! The hidden gem in Scarborough, Maine! Have an Inquiry? Searching for a wine? Let our knowledgeable staff guide you through our selection, or browse our Staff Picks wall (the cubbies in the pic above) where we hand pick great wines from $16 and under. Come browse the library of regions and appellations to try something new or find a familiar favorite. More than 1200 wines to choose from ranging from great values and nicer box wines to prestigious regions and upper tier drinkables and collectibles! Any wine available in the state – by the bottle or case. Keg beer from various brands and many Maine craft beers (provided its been brewed recently!). Beer by the case if we don’t carry it already. Please call in advance – although we have an extensive selection our in store stock is limited and we need up to three days to have it ready for you. All subject to availability in the state or in distributor’s warehouses! Though craft and local is our focus, we service a wide range of beer tastes. A cross country and international tour of breweries will interest any palate. A fine selection of craft ciders from the region and world. Mead, honey wine, we have a tasty selection of local and international mead. An expanding selection of delicious Sake in various styles and price points. While you are the expert in your guests’ tastes, we can assist you in making the best wine & beer selection, fitting within your budget and taste, and ordering the correct amounts for your special occasion. If you would like to receive email to be notified of our in-store tastings, please fill this out!